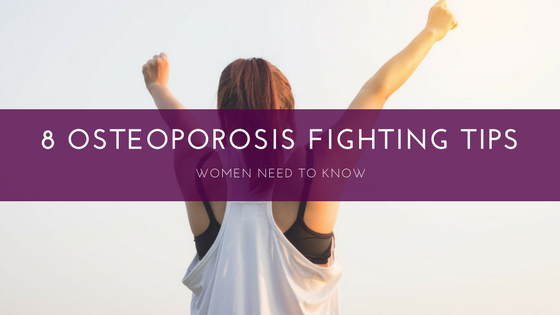 Did you know that women are more prone to osteoporosis than men? It may not be fair, but it is true. The International Osteoporosis Foundation estimates that osteoporosis affects about 200 million women worldwide. Osteoporosis, which means “porous bones,” is a disease that thins and weakens the bones. It essentially makes your bones weak and more likely to break. 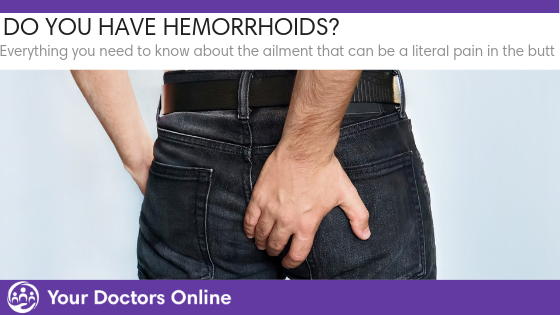 It is called the “silent disease,” as it can develop without any symptoms for years. Bones are living tissues which are being regenerated continuously. Under microscopic examination bones structure is like a “honeycomb” with small holes and gaps, whereas the bones affected by osteoporosis have larger holes. During early 20s and growing age, calcium and phosphate are actively used for building bones in the body. But as you age, this tendency decreases and new bone formation is halted. Thus resulting in a decrease in bone tendency. There are a few contributing factors which cannot be changed. Factors like gender, age, race, body mass index, and weight. Asian and Caucasian women over 30 are at higher risk for osteoporosis, in comparison to men of the same age range. Factors like personal history of fractures, poor nutrition and overall general health, low estrogens level in women, and lack of Vitamin D are few other factors which accelerates the disease. If you want to stop bone loss, give-up the excess soft drinks intake. Carbonated beverages have access phosphates that cause more calcium loss and make bones porous. 2. Slow Down On Caffeine! Caffeine has become the an essential part of our daily routine along with few tablets of vitamin supplements. But most people do not know that caffeine in take halts the process of mineral absorption which is essential for bone development. According to a research caffeine causes excretion of calcium in feces and urine. Around 5 mg of calcium is lost for every in take of 150 mg of caffeine. Women in their late 30s that drink more caffeine have lower bone density in their spinal areas than women who have less caffeine in take. If you must drink coffee than its best you drink caffeinated coffee which will make up your calcium intake. Protein is essential for bone formation, but excessive use of dietary protein is something that needs to be regulated closely. As the amount of protein intake exceeds the excretion and loss of calcium in urine is also increased. Thus creating an imbalance of negative calcium in the body. It is very important to create a balance between protein and calcium intake to avoid any attrition of calcium from the body. Vitamin D is an important constituent for the health of bones and muscles as it helps in processing of calcium which is essential for bone development. It also helps in developing our immune system and fighting the diseases. It is very difficult to find Vitamin D in the food as not many of them have vitamin D in it. Sources usually includes salmon and tuna. Now some companies are also adding fortified Vitamin D in cereals and other eating products. Usually doctors recommend to add Vitamin D supplement in your daily dietary routine. Sunlight is the most easiest way of getting Vitamin D. So each day go out for 10 minutes and get your daily dosage of Vitamin D but do not forget to use plenty of sunscreen. Hormonal changes affect overall body and bones health. Any abnormal changes in hormones can not only be the cause of osteoporosis but can also cause early menopause in women. Hormonal changes caused by cortisol, insulin and parathyroid hormone can cause bone loss. It is highly recommended that you adopt monthly check-ups as a preventive measure for osteoporosis. Salt has been found as one of the culprits for porous bones. Doctors have recommended controlling salt intake. It is time you start eating healthy and avoid sugar and starches that cause an increase in osteoporosis. Fibrous food is the answer. It keeps your sugar and insulin levels in check. It not only helps in absorption of sugar and fats, but it also keeps cholesterol in check. Excess alcohol is also linked with increased risk of osteoporosis and leading to increased bone loss. Similarly having excessive Vitamin A is also not good for your bones. It is time to find a balanced dietary plan for your body. Stress raises cortisol and cortisol is directly linked with bone loss. It is time to indulge yourself in activities like yoga, meditation, massages, and exercise. Get out of your mundane routine and get those stress levels in check. Any weight bearing exercise makes your bones strong, but if you have experienced any fracture it is best to talk to a doctor. Exercising 15 to 30 minutes each day can be a great help in your battle against osteoporosis. These tips are only preventive measures and do not guarantee anything. The only true way to really get the facts about osteoporosis is to talk to a doctor. The good news s now you can, and for FREE! Our online Dr. Chat lets you access general physician doctors 24/7. You can ask questions about any women’s health issue, and get the answers you need and deserve. Also, sign up for 3 months of free healthcare with online prescriptions and sick notes.